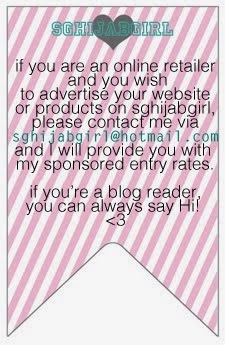 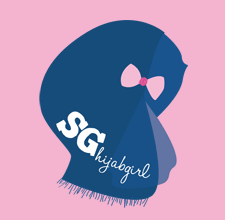 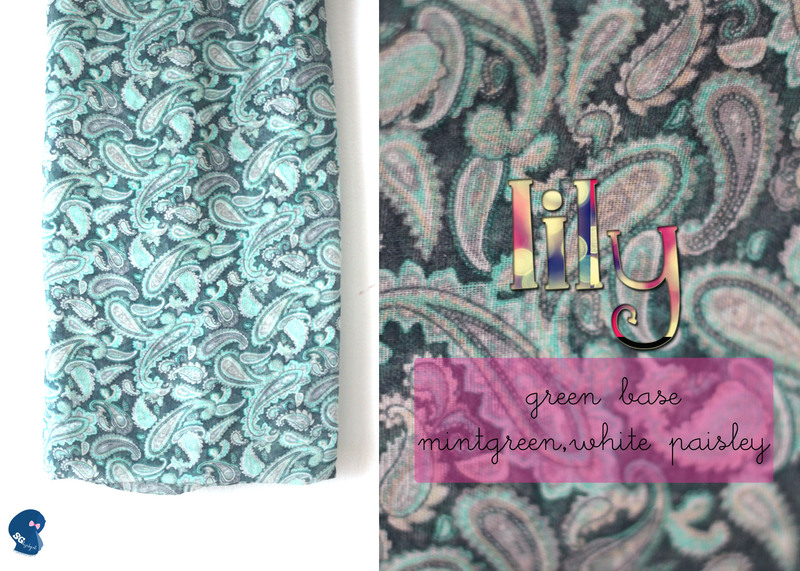 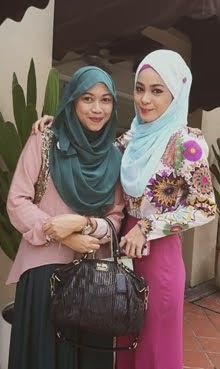 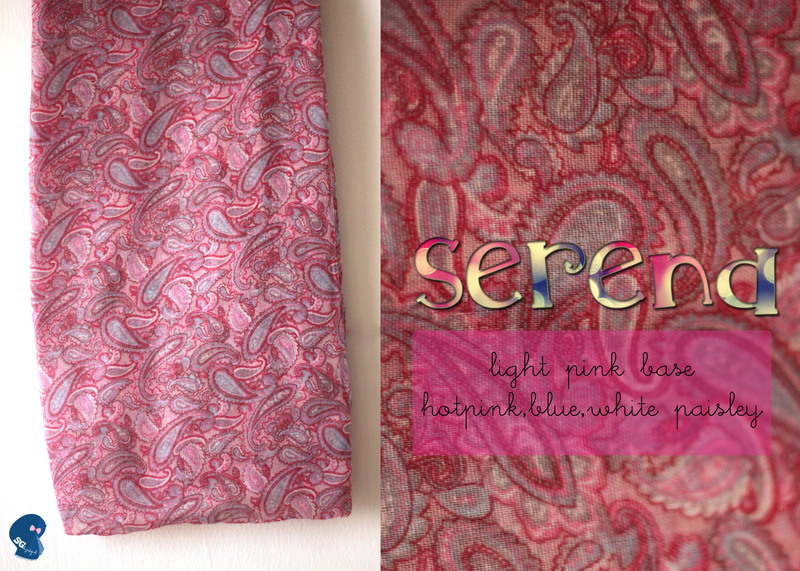 Though one thing's for sure, I've been stocking up on sghijabgirl's mini shop hehe so..presenting the latest addition! 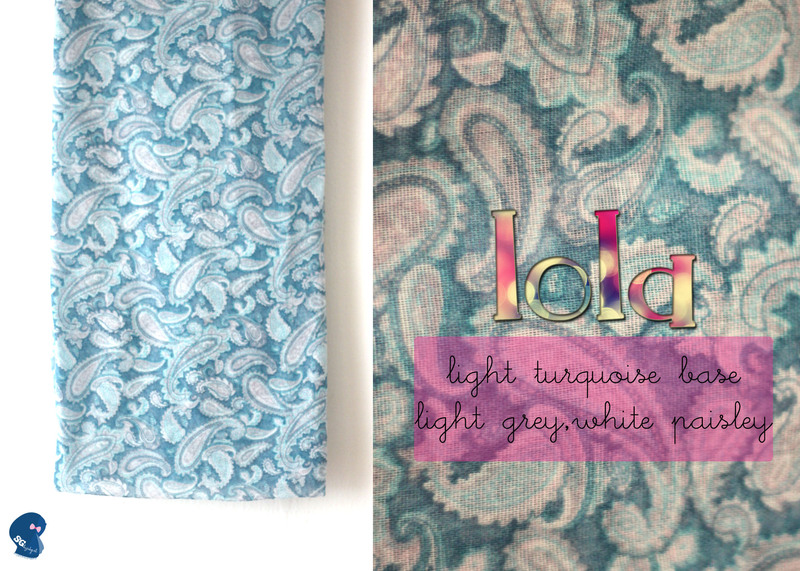 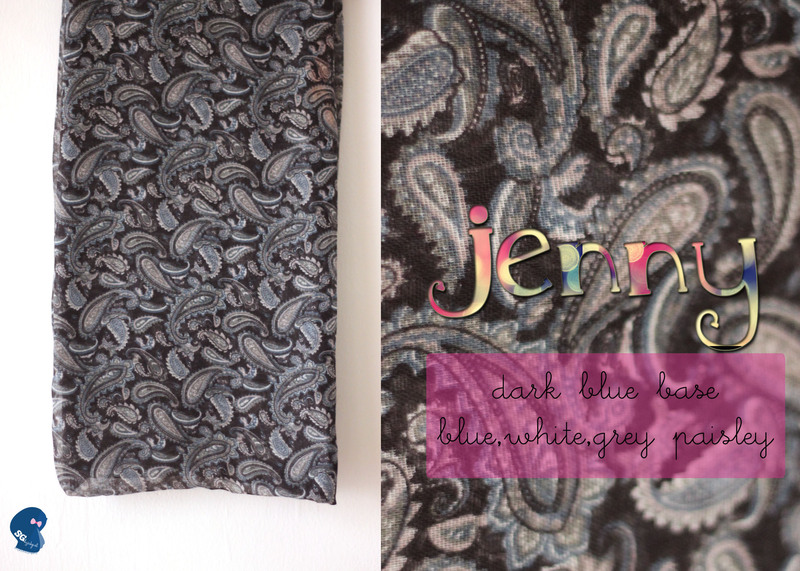 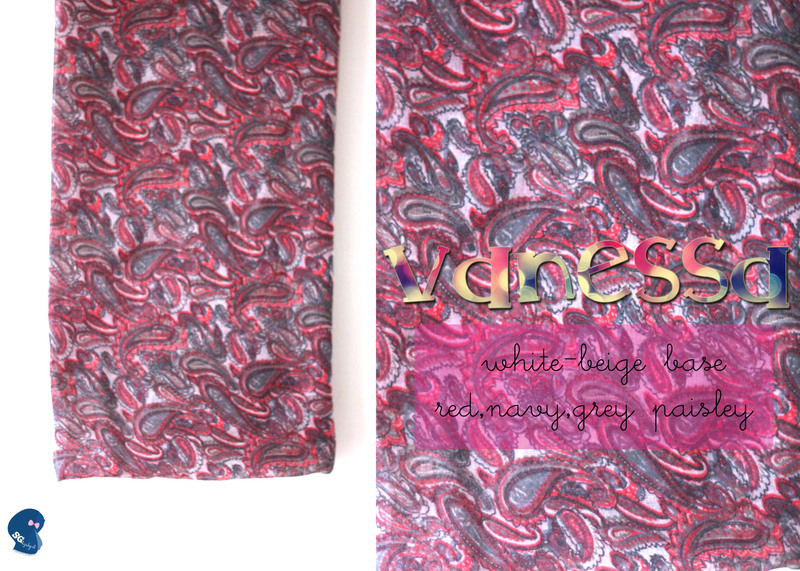 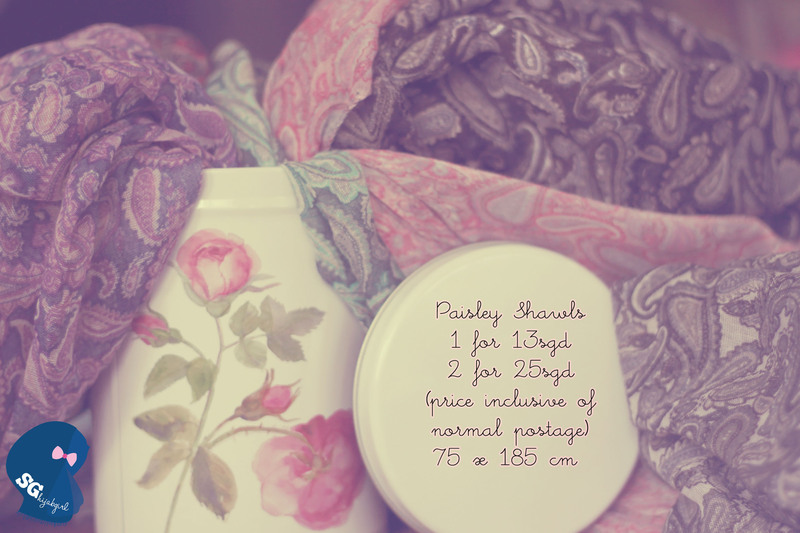 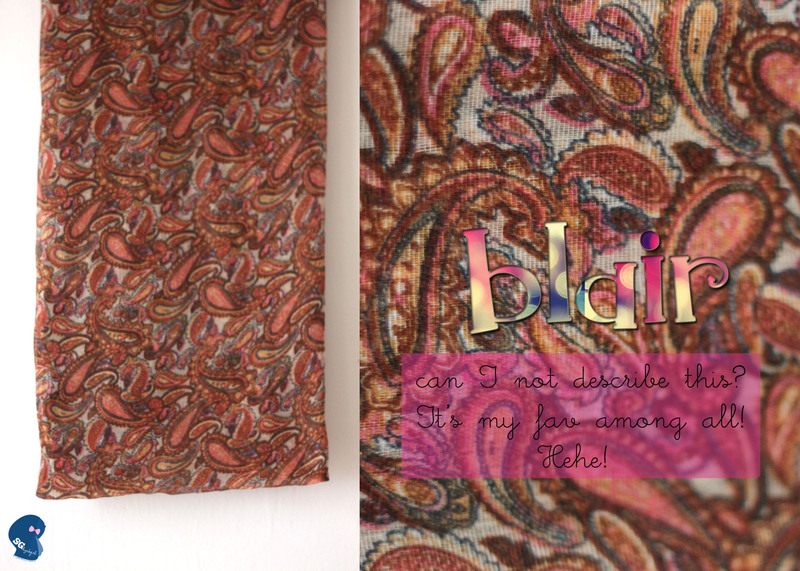 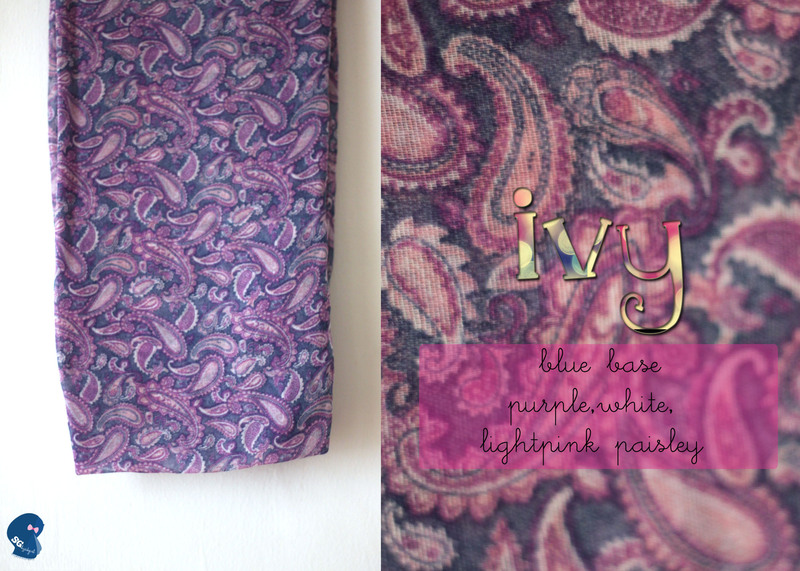 Paisley Shawls! 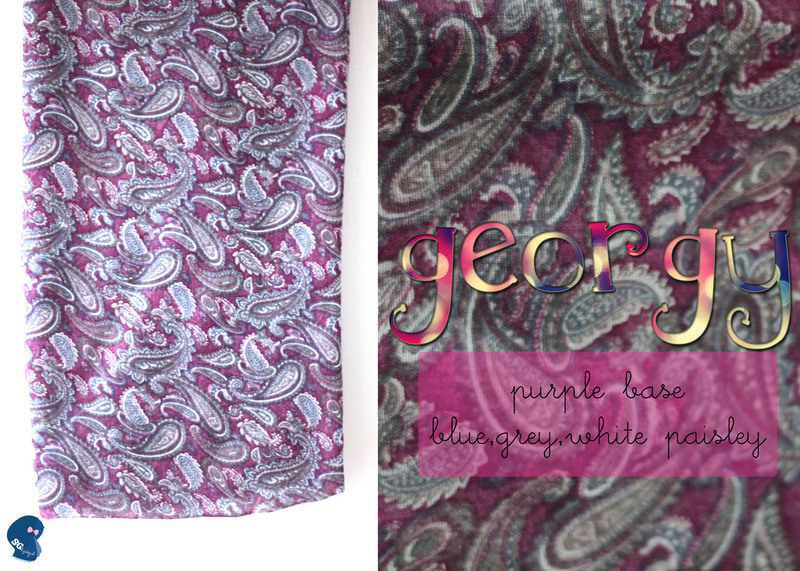 - All prices stated are fixed and inclusive of Normal Postage. 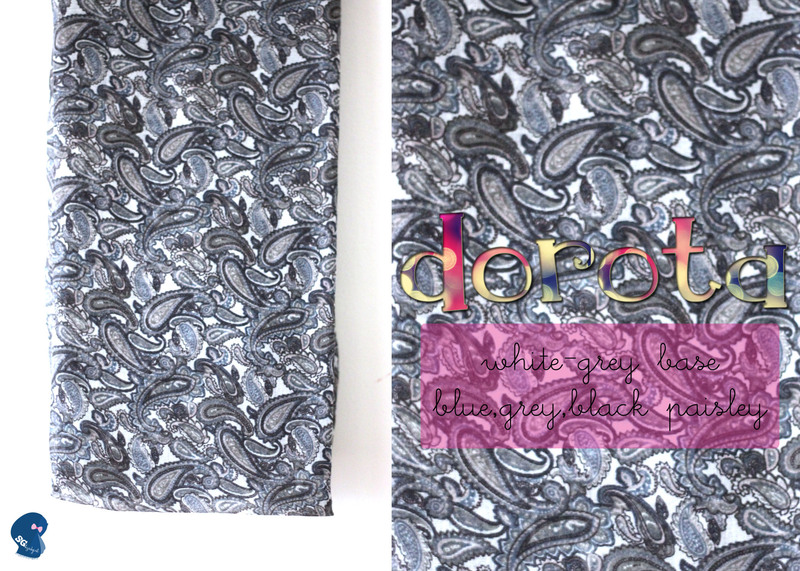 do you still have it instock now ?